Sylvia Plath, Ted Hughes & Peter Porter Read Their Poetry was released December 04, 2013 on the Soundmark label. All 21 tracks can be heard free on Spotify. Stream the tracks below. If you need Spotify's free software, download it here. 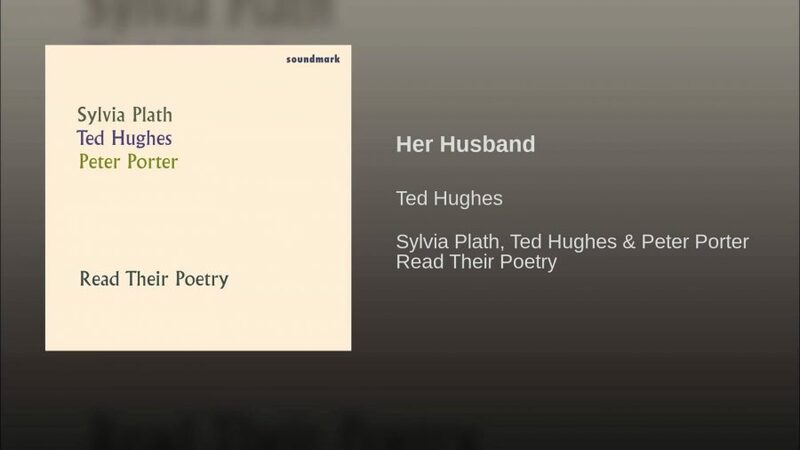 Sylvia Plath, Ted Hughes & Peter Porter Read Their Poetry will be added to our collection, 1,000 Free Audio Books: Download Great Books for Free.